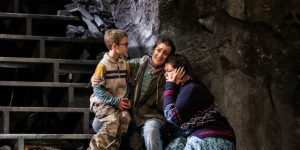 Soprano So Young Park joins The Glimmerglass Festival for her debut at the Alice Busch Opera Theater as Queen of the Night in The Magic Flute. 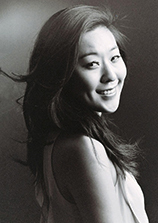 A native of Pusan, South Korea, Park graduated first in her class from Seoul National University with a bachelor’s degree in Vocal Performance and is currently a Domingo-Colburn-Stein Young Artist at LA Opera. 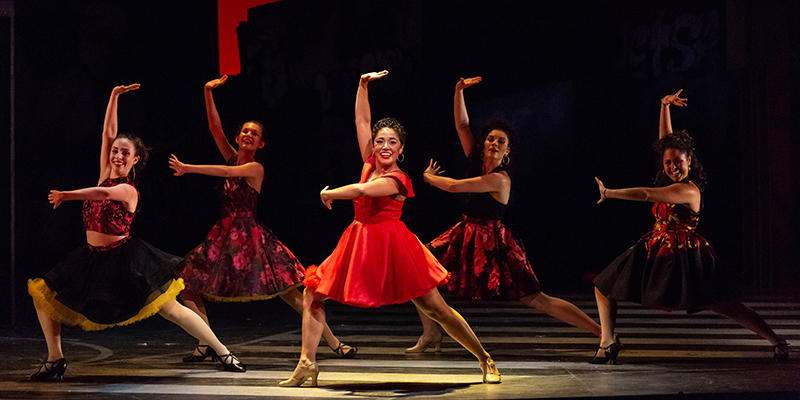 Park is well-accustomed to singing Queen of the Night – this will be her sixth time performing the role in her professional career. Her preceding engagements also include Marriage of Figaro, as well as Corigliano’s The Ghost of Versailles. Adele from Die Fledermaus. Playing and singing this role was always fun for me. The funny story line, distinguished characters and beautiful music made me so happy. From the low tessitura to the high coloratura, Adele requests lots of different types of music techniques which challenged me. But I love to be challenged and it led to many future accomplishments. Violetta from La Traviata. I actually performed the role a few years ago, but I would love to do this role again when I get older. 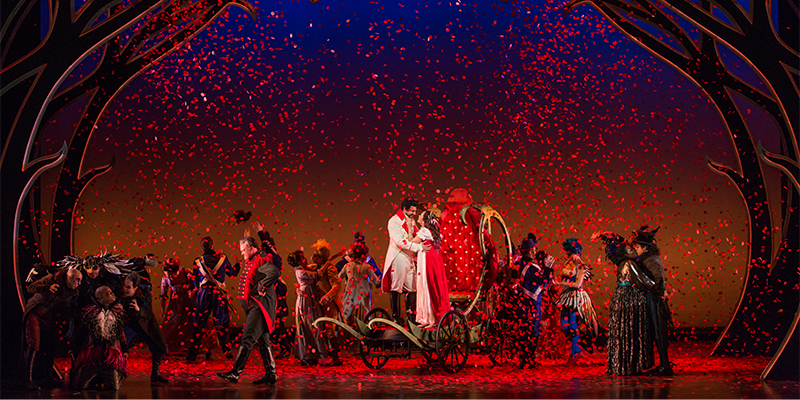 I think this opera is one of the best operas for both musical and dramatic purposes. Violetta especially is such an emotional role and very realistic. I would like to express her emotion and her life in the way I feel about her. Unfortunately not. No one in my family member is involved in the arts. However, my parents were always supportive of my singing career. These days my mom is taking a class for learning operas so she can understand opera better. I try not to listen to any classical music when I am not working. I don’t sing along the pop music, but like to listen to it. Sometimes I listen to orchestra music when I get tired of listening to human voice, or any lyrics. I like sports: anything with a ball, swimming, or anything outside. But since it is hard to find company to play with me, I just work out when I have a chance. Also I sleep a lot, whenever I have a time. I always think about this question myself! I’m not sure what exactly, but I’m sure that I would have been someone who has to study a lot. This sounds crazy, but I liked to memorize things and really enjoyed tests to see how much I know when I was in school. My family in Korea. It has been more than four years now since I’ve left Korea. I always miss them and am always willing to go back to them. Spending time with my family is the best vacation for me. 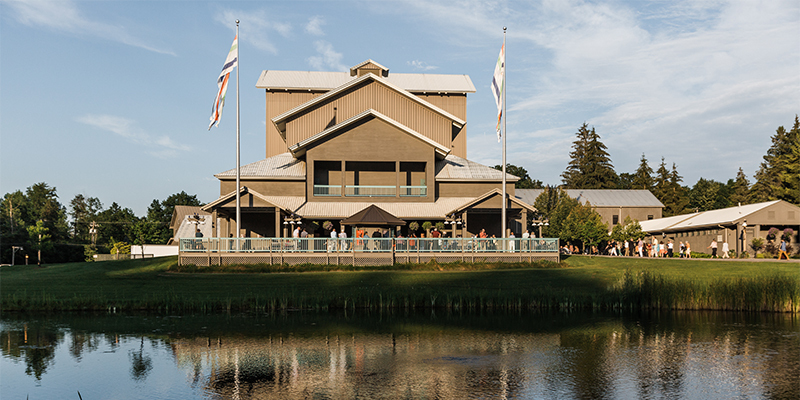 What are you most looking forward to for the 2015 season at Glimmerglass? I have sung the role of the Queen of the night in few productions already but I’ve never had more than five performances in one production. I am excited but also worried about the role because it requires the best bodily condition to sing. 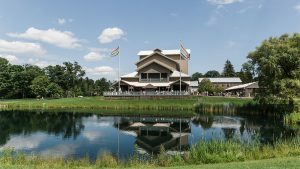 It is going to be a great journey for me and I am sure that this summer with The Glimmerglass Festival will make me to grow a lot. I hope all the experience from Glimmerglass will lead me to other great opportunities, so that I may continue forward as a singer.